St. Martin's Press, 9781250182265, 432pp. 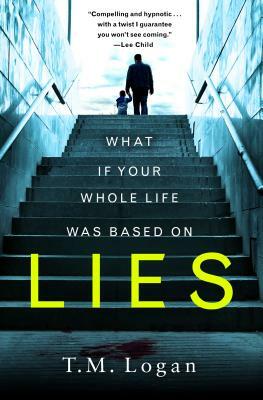 T. M. Logan, the bestselling author of LIES, was born in Berkshire to an English father and a German mother. He studied at Queen Mary and Cardiff universities before becoming a national newspaper journalist. He currently works in communications and lives in Nottinghamshire with his wife and two children.